Let someone else pick out clothes for your kids! 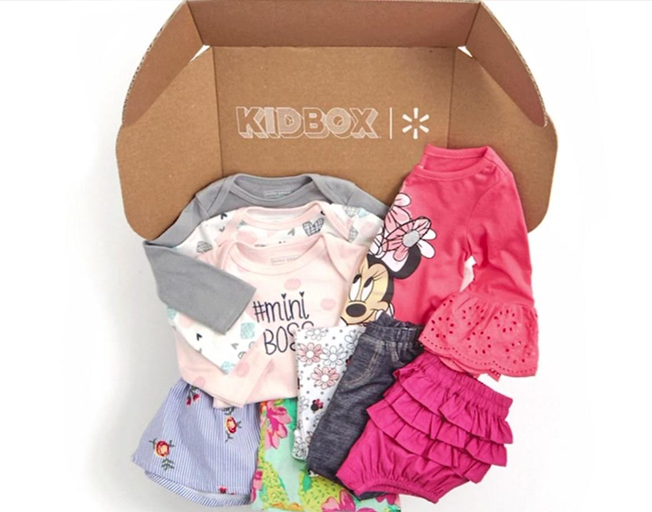 Starting Tuesday, Walmart is teaming up with Kidbox. Kidbox is a 3-year-old online styling website for children. Walmart will give parents access to 120 brands of children’s clothing. Once you answer a few questions about your child’s style preferences, Kidbox will send out a curated set of five pieces for them. The box will run $48. It’s about a 50 percent discount for the bundled items.